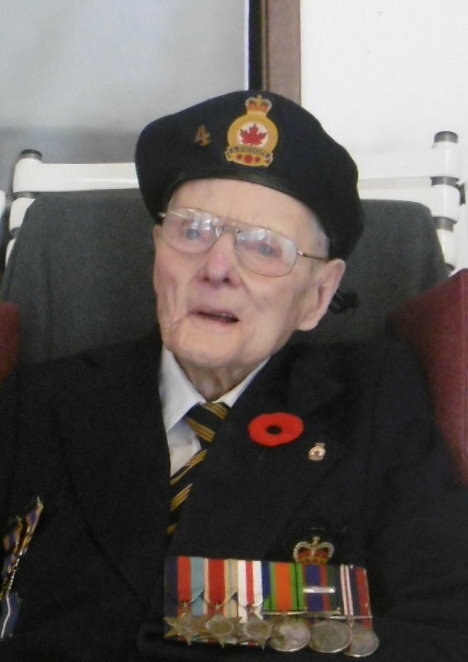 J. T. "Tom" Rowan View Condolences - Porcupine Plain, Saskatchewan | Blair's Funeral Home Ltd.
Condolence: Sweet memories of Tommy, my dad and many other legion members at Somme Legion hall Remembrance Day services. So grateful for Tommy’s service. Rest In Peace to a fine man. Lest we forget.